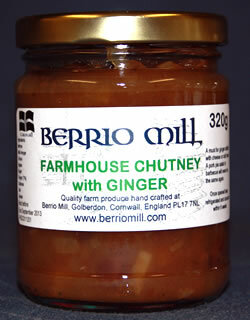 As the winter weather hits Cornwall add a little flavour to your cheeseboard with one of these tasty Cornish chutneys! 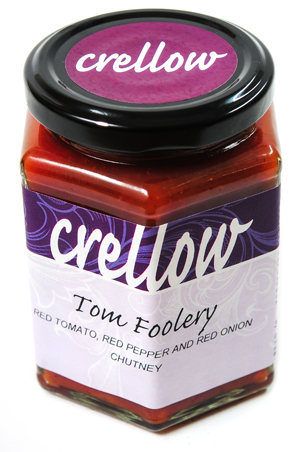 Using traditional recipes and cooking methods in a modern commercial kitchen, Crellow specialize in savoury chutney, pickle and relish with such favourites as Apple, Date and Ginger, Tom Foolery and Jewel in the Crown. 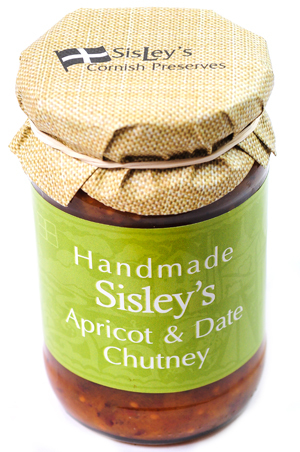 These homemade chutneys are made in small batches using locally grown ingredients and feature a range of flavours including; Proper Cornish Tomato Chutney, Farmhouse Chutney with Ginger and Beetroot Chutney. 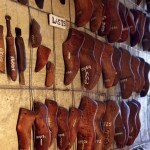 This family run business, founded in 2003, produces a variety of handmade chutneys using quality ingredients. 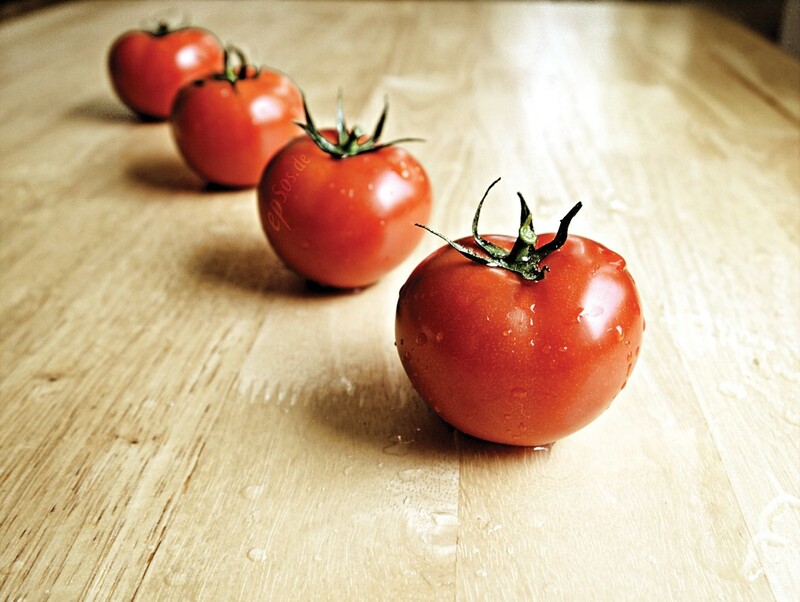 Their most popular varieties include Apricot and Date, Piccalilli and Runner Bean.